Gridus Personal WordPress Theme is the simple, clean multipurpose and fully-responsive WordPress theme for Professionals. 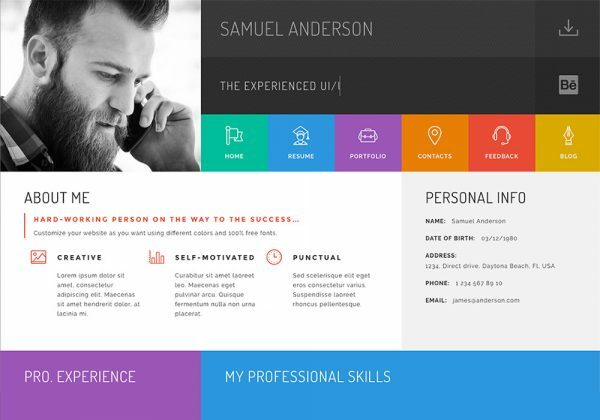 It is perfect as a creative portfolio or personal CV website for creative job-seekers. It allows to make a wide range customization.